The Qero have sacrificed 500 years of their lives to hold and return to humanity the gifts that save us all, and they ask for nothing in return but that we receive and use what we wish. 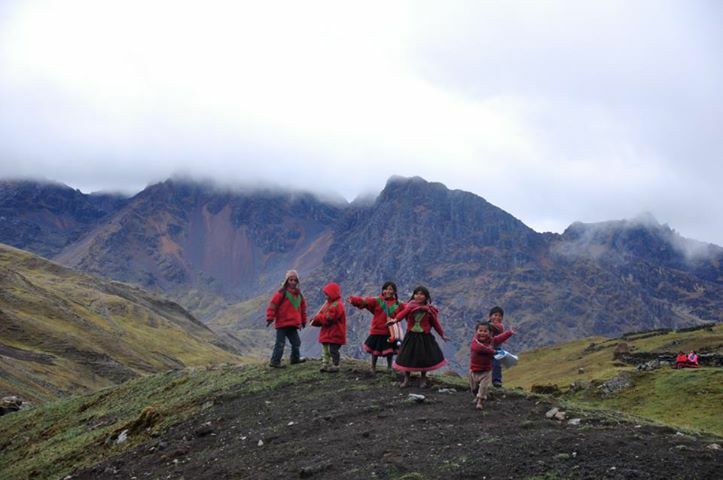 Through the work of Willka Yachay, we have an opportunity to reciprocate with what really is a tiny drop of resources compared to the ocean of abundance that we enjoy and that the Q’ero have held for us. 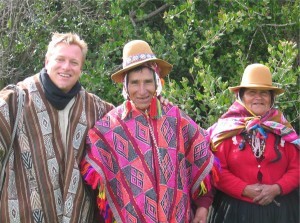 An appeal from my good friends Jane Galer and Hannah Rae Porst of Willka Yachay – Empowering the Q’eros Nation. I would appreciate any suggestions, contacts, and offers to support these monumental efforts that have a direct and measured impact on all of humanity. As you know, I have been working as an advisor for a group called Willka Yachay (http:willkayachay.org) which is building and running schools in the high villages of Q’eros (Ccochomocco and Chalma chimpana – which is Don Francisco’s village) as well as other things…please see the website for details. Anyway, the Q’eros are looking to increase the market for their weavings and so if you are interested in offering weavings for your clients to purchase, we would love to make some arrangements. Also if you know of any galleries who would work with us that would also be terrific. 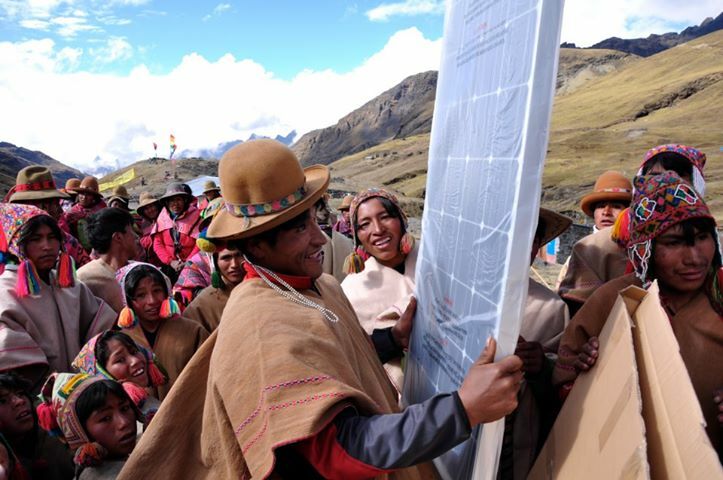 The Q’ero elders are also interested in developing adventure/spiritual tourism to the Q’eros high mountains – they have done a couple of ‘test’ trips, one including a group of x soldiers from Soldiers to Summits, everyone had a great time. It is, as you know, extreme tourism and only appropriate for certain people, but any advice you might have or contacts you might give would be appreciated. One of my primary objectives now that we have the schools running is to arrange a medical clinic. For this we need doctors and supplies. Any contacts you might have with people who want to give back to the Q’eros people ( I know we have had a number of Mds through the 4 Winds for example) would be greatly appreciated. As you know the Q’eros land is under seige by the mining industry. Several villages have caved in and made agreements with the mining companies and others are being pressured. The very lives of the people we westerners have benefited from so deeply are at stake and the need is immediate. Without our help the Q’ero as a people will become extinct as an indigenous group. I feel it is imperative to remind everyone who has been blessed by the wisdom of the Inca that they owe a reciprocal debt to the Q’ero in order to remain in ayni with the allyu. Please help me spread the word that there is a viable conduit through which anyone can assist. At this time of giving, please help me spread the word. Please visit their website www.willkayachay.org to donate, and let me know of any other ideas or interests you may have including visiting the Q’eros villages.